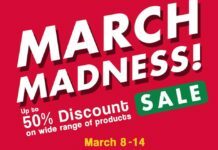 Home Uncategorized Cebu Pacific Tickets for as low as Php350!!!! 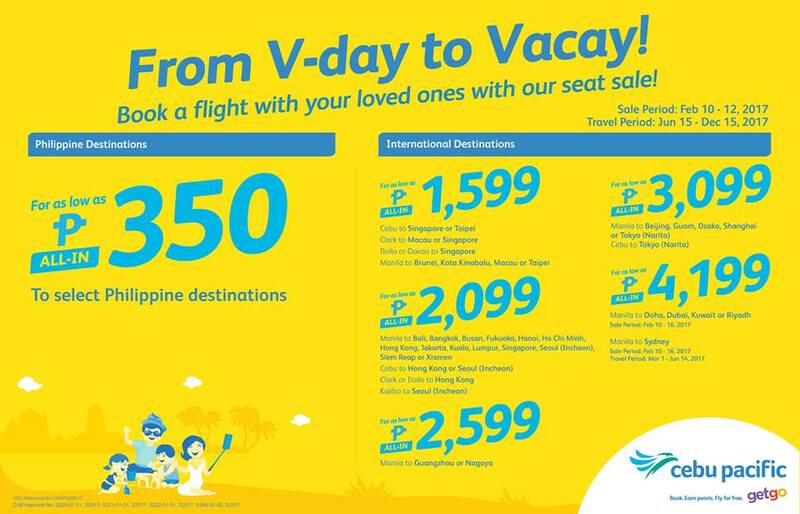 Cebu Pacific Tickets for as low as Php350!!!! Plan your trips ahead! 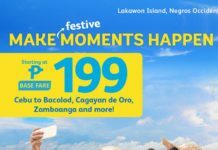 Book now at cebupacificair.com! Previous articleYELLOW CAB UNLI PIZZA AND SODA!!! !